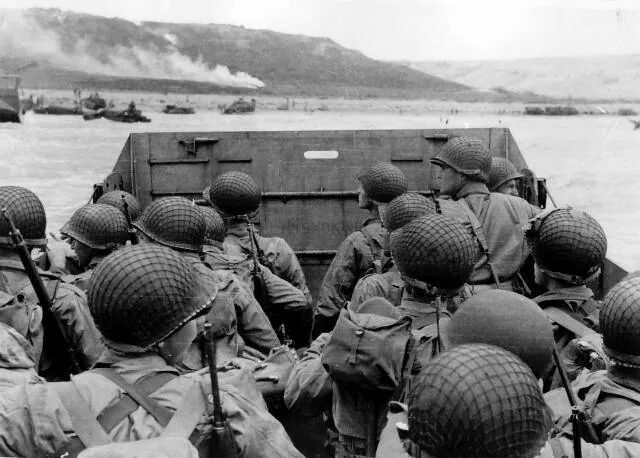 D-Day happened in our history. June 7, 1944 with the 29th Infantry Division. Spent 4 weeks in a French Medical Tent. Then was killed in combat on 07/13/1944. Laid to rest in France. But, this is not the story I’m going to tell. I was accompanying three co-workers of mine, at a local pub rat from Australia. We arrived to Techno music blaring, people dancing, pool playing, and many drunk foreigners. My eyes met another foreigner. I sat across from him as he spoke with a heavy European accent. We shook hands, opened a bottle of Chinese red wine, and exchanged life stories. He served in the Bundeswehr. Deployed to Somalia and Bosnia(where he was wounded. I noticed the ear and face scar, but he provided me with the details of his war paint). He was on a business trip. Some how, after a few bottles of wine, the past began to secrete, pouring in slowly. I asked him if he was from Berlin. He said his family was. In my head, the numbers began computing. I asked about his Family. Maybe the wine was killing him. I blurted, “My Great-Uncle was 19. He lost his Mother when he was 11. His eyes lowered with tears. He said he was sorry for my pain. “My Grandfather was a Nazi. It’s a secret within my Family. This is why I joined the Army. It took every molecule of my lineage not to cry. My face turned a deep shade of red. He asked me to have a late night dinner with him. We took the food to go. We ended our destiny in his hotel room. He took his black shirt off. I opened a Rum Breezer. I sat on the opposite side of the room. Please lay next to me. The next morning it hit me. I was further away from my own forgiveness as I wept in my dormroom. “I could have killed him. Revenge for the pain my family has suffered. Revenge for my People. That broke the shocking silence. I never saw Thor again. I left China a month and a half later due to my husband being re-deployed to Iraq. feel about March 1, 2008. But, two people, long ago enemies, held hands with certainty. Maybe one day I can. “Brothers, sisters, where are you now? Some day soon they’re gonna pull the old town down. One day we’ll return here. So come back Billy, won’t you come on home? Come back Mary, you’ve been away so long. The streets are empty, and your mother’s gone. The girls are crying, it’s been oh so long. And your father’s calling, come on home. Won’t you come on home, won’t you come on home? All the girls are crying but all’s not lost. By worldprosechronicles in Uncategorized on July 13, 2016 .